Most people think that all sash windows are made to the same standard sizes and specification but in reality that couldn't be further from the truth, each individual sash window has it's own size and specification, that's why when we do the survey for a replacement sash window we take the upmost care to replicate all the features of the existing window. There are so many factors to consider from the width of the glazing bars down to the interior ovolo or lambs tongue mouldings. Novells care about your privacy and will only use your personal information to administer your account. However, there may be instances in the future we may wish to contact you regarding something we feel would be of interest to you. If you consent to this please tick to say how you would like to be contacted in the future. Whether you have a Victorian, Georgian or listed building we have the knowledge to supply you with windows that are sympathetic to your building and the surrounding properties. 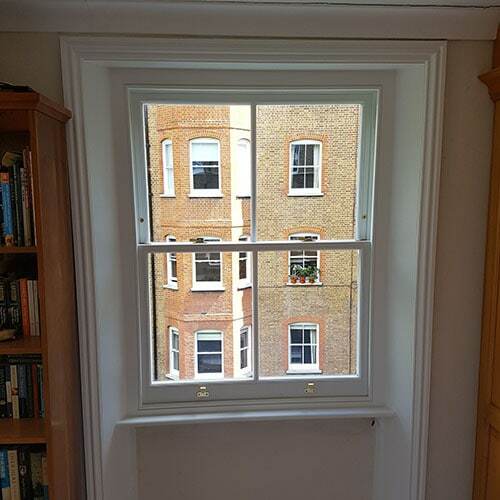 All of our box sash windows are made in England and are of the highest standard. All of our windows are built using sustainable grade A timber. All of our new box sash windows meet current UK building regulations. 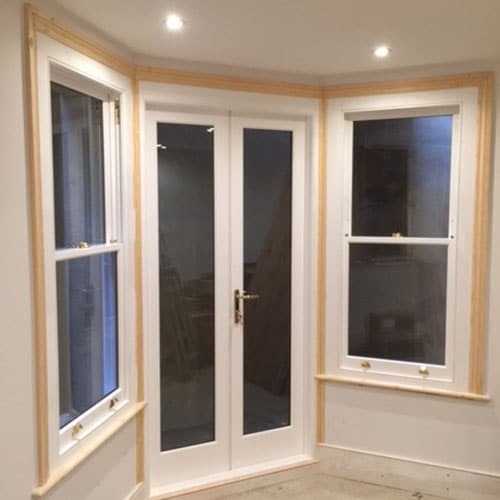 We can supply windows made from Treated Softwood, Hardwood or Accoya. Novells are a FENSA registered company and offer an insurance backed guarantee with the glass and glazing federation insurance scheme. Novells Of Surrey & London are a FENSA registered company and offer an insurance backed guarantee supplied by the glass and glazing federation insurance scheme. We offer a free consultation where we can discuss the best option for your windows. Once the customer instructs us to carry out the work we conduct a full survey making sure that the specifications are to your exact requirements. 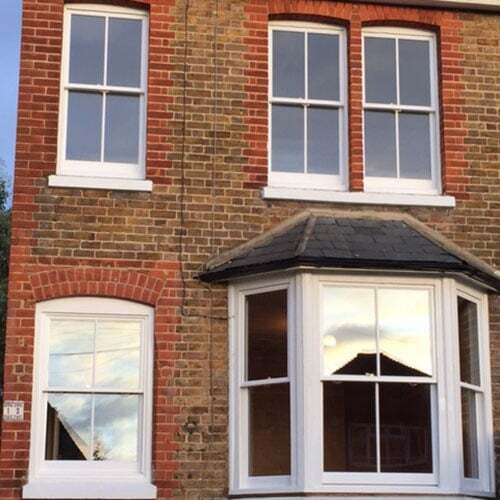 Once the sash windows have been made one of our highly skilled craftsmen will install the windows taking the utmost care to cause the minimum disruption, we are fully aware that this is your home and we will treat it with the respect it deserves. FENSA works with thousands of double glazing companies in England and Wales as the market leading Competent Person Scheme (CPS) for the glazing industry. "Many thanks for doing a fantastic job on our bathroom windows, I'm absolutely delighted with the work. Thanks also for being so professional – its always a worry letting someone into your home when you have to go out for the day but we could trust you completely. Thanks again for a great job, i'm sure we will be contacting you again".